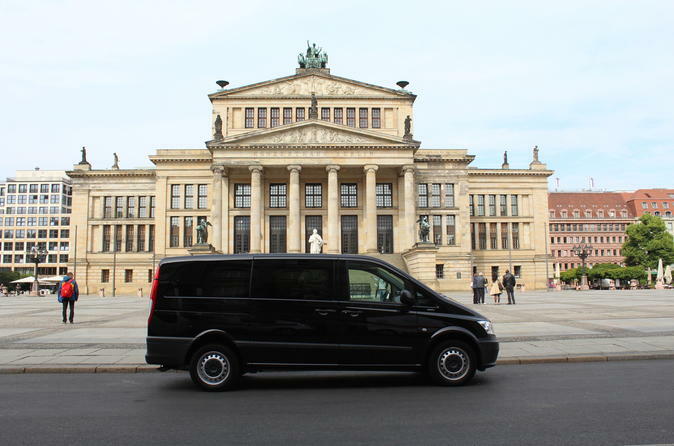 Take in top Berlin attractions in comfort on this private 4-hour minivan tour. Hop into your private air-conditioned minivan and spin through Berlin’s bustling streets with a guide. Explore East and West Berlin, and admire famous landmarks such as the Berlin State Opera, Brandenburg Gate, Checkpoint Charlie, the Holocaust Memorial, the Reichstag building and picturesque Tiergarten. Along the way, soak up the atmosphere in busy squares like Alexanderplatz, Pariser Platz and Potsdamer Platz, capture the views on camera and gain insight into the city’s evolution through the centuries.